Liquid weight loss diets involve replacing all or a portion of your meals with a liquid meal or shake. Examples are the Cambridge diet, protein-sparing modified fast (PSMF), optimist and medifast diet. While you can lose weight quickly with these very low-calorie liquid diets but you regain weight as quickly. Moreover, it may lead to disordered eating, such as binge eating or food restriction. 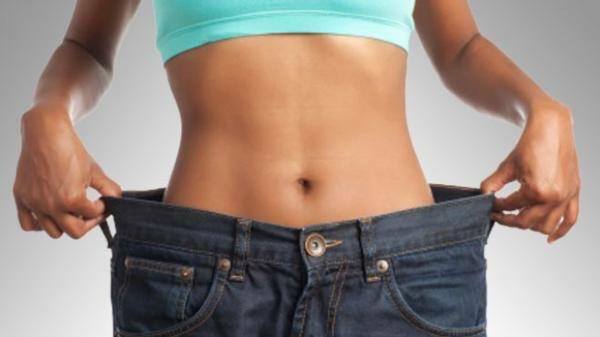 Carb blockers, or starch blockers, are supplements claimed to promote easy weight loss. They contain extracts from beans that interfere with alpha-amylase enzyme that breaks down complex carbohydrates into smaller sugar units that your body can absorb. In addition, carb-blocking supplements may cause digestive issues in some people, such as gas, diarrhoea and bloating.